Join Linda Schiller-Hanna and Laurel Brookes as they show us how to Break Through our Limiting Beliefs using EFT (Emotional Freedom Technique). 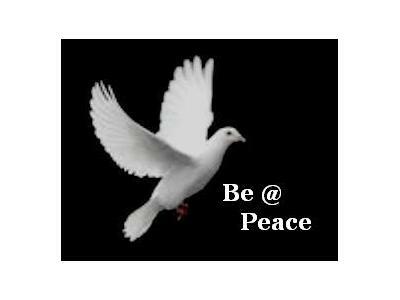 EFT is a safe and gentle approach to transmute traumatic toxic emotions. 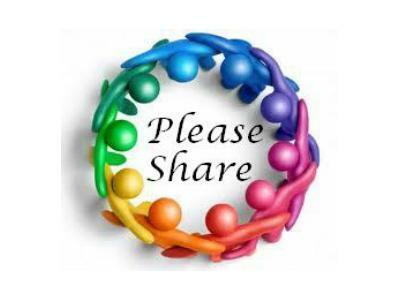 The simple yet profound practice of EFT offers easy problem resolution to those who have long standing issues. 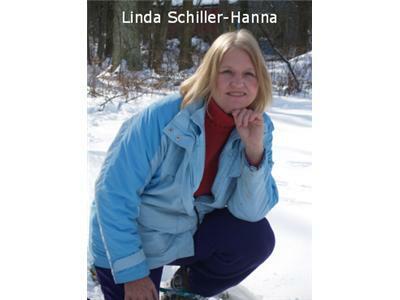 Linda Schiller-Hanna, Clairvoyant Counselor and Reiki Master in Medina, Ohio, has been working with clients and students for more than 30 years. She started by predicting that Skylab would land at earth near Perth, Australia, which was documented by a local newspaper. She has trained more than 1,000 people to access their intuition on demand through her Lightworker Intensive Class. 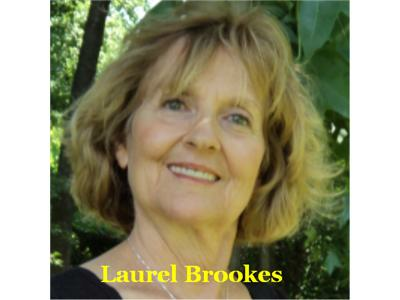 Laurel Brookes, MS, owner of EFT SoulPath in Virginia Beach, Virginia, is a certified EFT Coach. Laurel has a background in teaching, a Masters Degree in Counseling, and is a Certified Instructor in The Art of Feminine Presence. Her passion is teaching people how to ground into their bodies to clear disempowering beliefs and trapped emotions with EFT and feminine presence work. Learn how to use these safe and effective techniques to clear your limiting beliefs and show up powerfully in your life now!